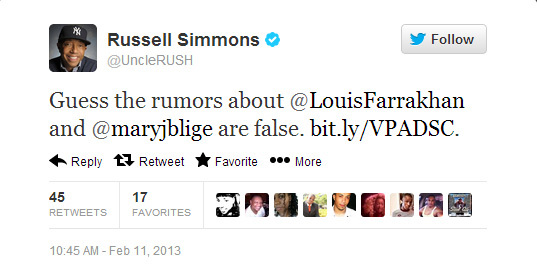 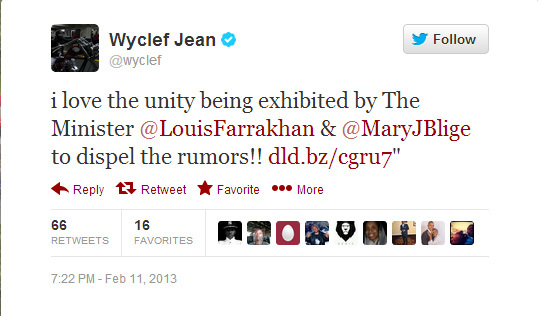 Brother Jesse Blog: On The Offensive: Was Minister Farrakhan’s Twitter account attacked? 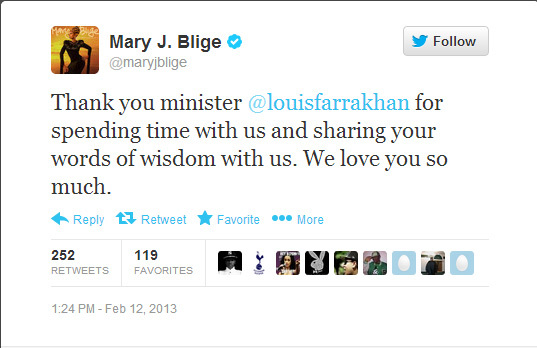 (FinalCall.com) - If you have monitored the Twitter account of the Honorable Minister Louis Farrakhan over the past two years as closely as some of us have, then you would have noticed something major that occurred recently. 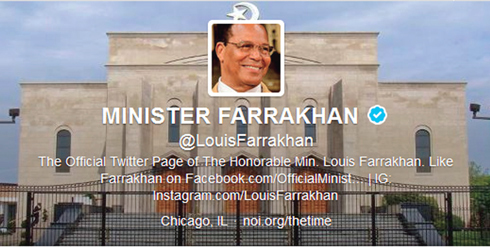 His number of Twitter followers dropped by over 20,000 within a 48-hour period! Minister Farrakhan also released exclusive photos via his Twitter account and FinalCall.com from what he described as a “joyous lunch with my good friend Mary J. Blige and her husband.” All of this and more was used to infiltrate the #BettyandCoretta Twitter hashtag and resulted in a critical takeover of the online dialogue. The information was continuing to spread and digital warfare had been waged by the Nation of Islam social media army and its supporters.